My name is Mahugnon Casid Sohou. I recently graduated from Temple University with a Bachelor’s degree in Management of Information Systems and Finance. 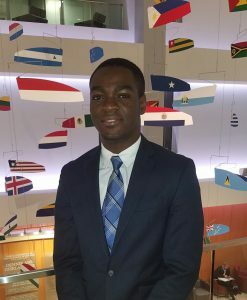 Last summer, I completed two summer internships in Global Industrial Products Marketing and Research and in the Risk Assurance – Process assurance practice at PricewaterhouseCoopers in Philadelphia. 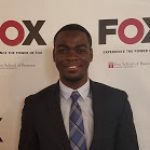 I encourage you to take a look at my ePortfolio content and my resume. Please feel free to email me at Mahugnon.sohou@temple.edu with any questions, opportunities, or advice. Thank you for your time!